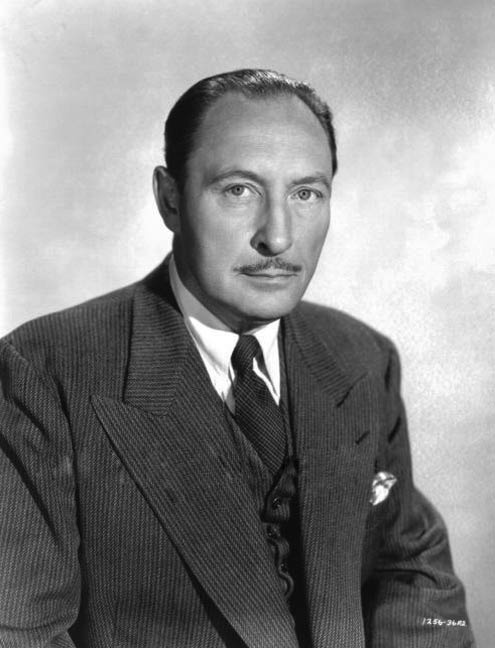 Back in the Golden Age of Hollywood, if you wanted an actor to sum up the words "pompous" or "officious," all you had to do was to call Lionel Atwill. He hit them right on the money. I always think it would have been interesting to know if some of these guys were in real life what they appeared on the screen.